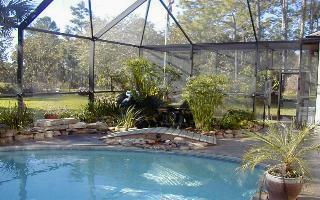 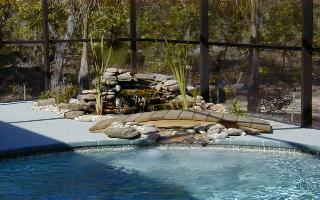 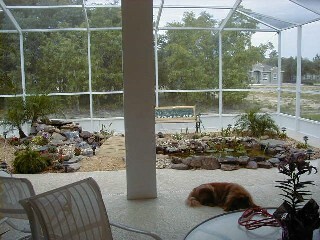 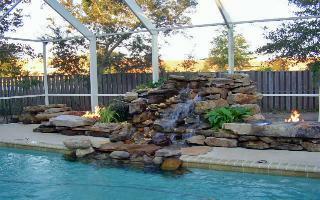 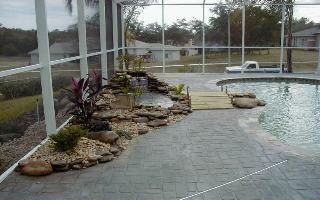 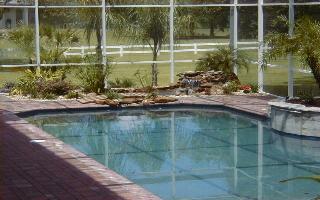 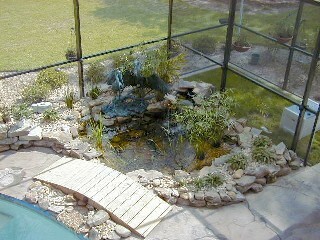 Ponds can be designed to contain koi fish and plants or a water feature. 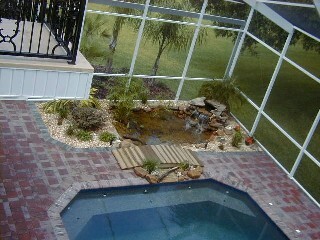 Please contact me and together we can create your vision! 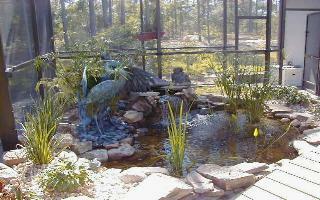 Click on the photos to see a full size version with additional information.